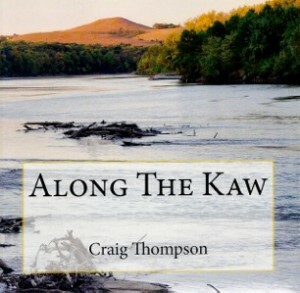 “Along the Kaw” by Craig Thompson is a beautiful book that pairs photos of the Kaw with quotes from folks who paddle, camp and enjoy this prairie river. 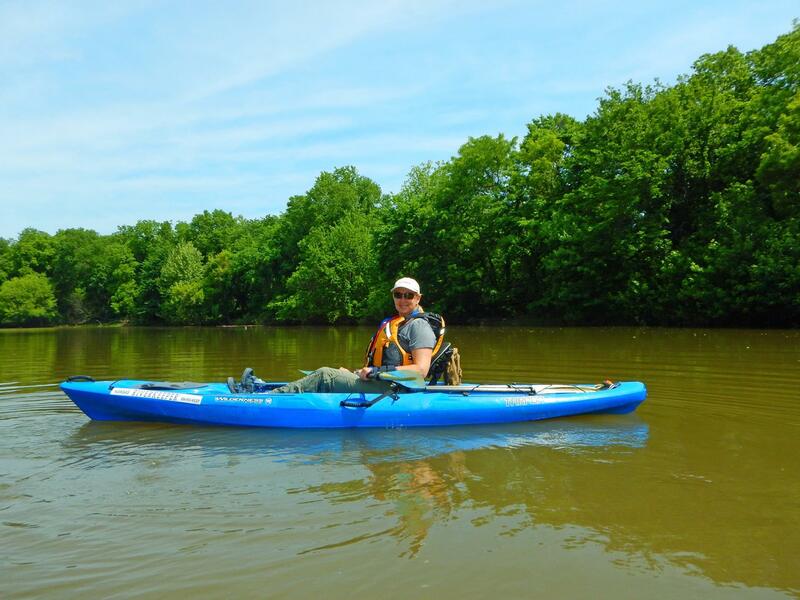 The book starts with georgeous pictures of the Kaw through the Flint Hills and continues with photos taken down the river to Kaw Point where the Kaw joins the Missouri River. For more information, how to order and also contact the author click here!